I recommend the quiz above to anyone interested in improving their written English. There is a lot of other grammar advice on the web. I like English Club’s short grammar explanations and practice. Their 20 grammar rules page is an excellent summary of some key grammar points that can cause trouble for English learners. On EnglishHints, English sentence structure is a good review. For Intermediate or Advanced students, Adverb Clause and Complex Sentence Practice lets you check your understanding of conjunction use and adverb clause meanings, which can be difficult. 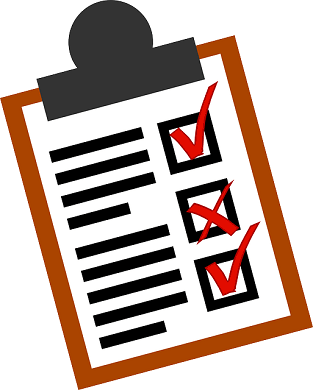 After you have written something, you can use the revision and proofreading checklistto look for potential problems. The next issue, Oct. 4, is also related to writing: Academic vocabulary & Academic writing.